You can save around 30% of the standard rate and get free breakfast with a discount code for Hotel Hayden, New York. Hotel Hayden, a 4-star hotel with a central location in New York and with an 8 overall score on booking.com, is part of the Preferred Hotels chain, a collection of quality hotels and resorts worldwide. 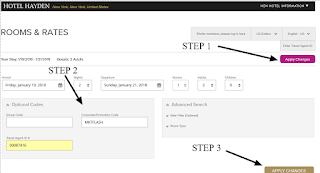 Start by filling in the search form on top of the window that opens and push the button "Search". These rates are usually available when you book a couple of weeks before check-in, because the hotel will make them available to occupy any rooms left. 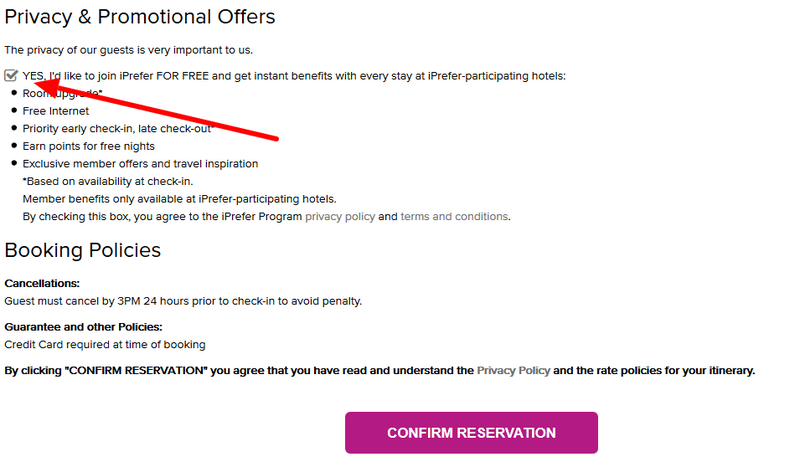 You have to be a member of the loyalty program of Preferred Hotels in order to benefit from this rate. 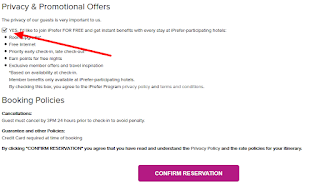 If you are not yet a member, you will be enrolled when you make the reservation (see print-screen below where the option to join their loyalty programme is ticked just above the button "Confirm reservation". 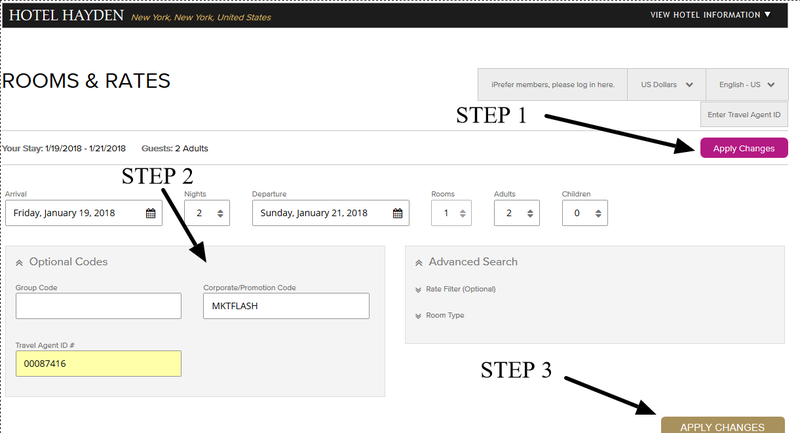 This was our tip for discounted rooms at Hotel Hayden in New York. Please let us know if it worked for you.